Islamabad [Pakistan], Jan 27 (ANI): The Islamabad High Court will on Monday hear the bail plea of jailed former Pakistan Prime Minister Nawaz Sharif on grounds of his failing health. Lahore [Pakistan], Jan 22 (ANI): Former Pakistan prime minister Nawaz Sharif on Tuesday underwent a medical examination at the Punjab Institute of Cardiology (PIC) here and was later revealed that his heart is "larger than normal." Islamabad [Pakistan], Jan 9 (ANI): The Islamabad High Court on Wednesday accepted a petition filed by former Prime Minister Nawaz Sharif that sought an earliest possible date for a scheduled hearing in the Al-Azizia Steel Mills corruption reference verdict. 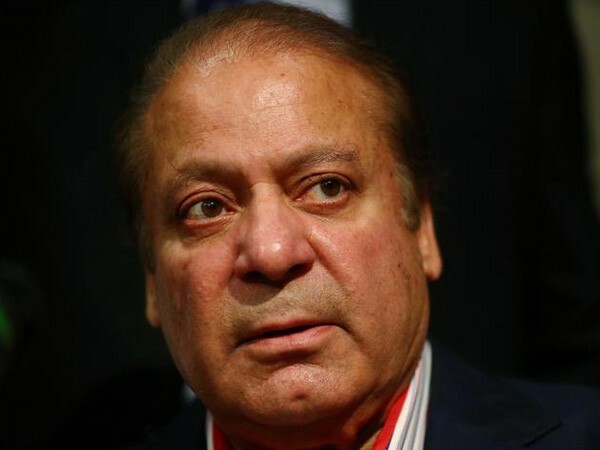 Islamabad [Pakistan], Dec 24(ANI): Former Pakistan Prime Minister Nawaz Sharif has been sentenced to seven years in prison by an accountability court in the Al-Azizia Steel Mills corruption reference. Islamabad [Pakistan], June 29 (ANI): Former Pakistani Prime Minister, Nawaz Sharif's daughter Maryam Nawaz and her husband Capt (retd.) Muhammad Safdar Awan's lawyer Amjad Pervez, on Friday, resumed his final arguments in the Avenfield reference. Islamabad [Pakistan], June 15 (ANI): Pakistan's former Prime Minister Nawaz Sharif's defence counsel has been given a last chance to commence their final arguments in the Avenfield properties reference after Eid holidays, the accountability court said on Thursday. Islamabad [Pakistan], June 14 (ANI): Pakistan's ousted Prime Minister Nawaz Sharif, along with his daughter Maryam Nawaz, left to visit Sharif's wife Kulsoom Nawaz, who is currently undergoing cancer treatment at a hospital in London on Thursday morning. 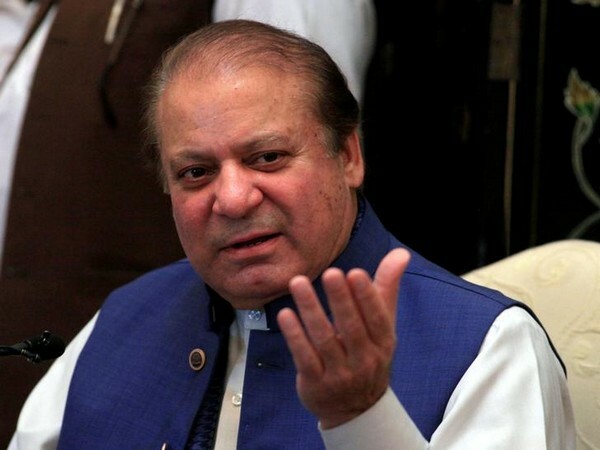 Islamabad [Pakistan], October 26 (ANI): Islamabad based accountability court on Thursday issued bailable arrest warrants against ousted Pakistan Prime Minister Nawaz Sharif in connection with the cases related to two of his properties.